OMC Group is a small organisation with a big goal – we want to work with individuals, teams and organisations to enable effective change, to achieve outcomes. Damien O’Malley is a facilitator, consultant and executive coach specialising in leadership development, transformational change, culture development, and people strategy capability enhancement. Damien’s career includes senior management roles as a Human Resources strategist and he has a depth of knowledge across all HR portfolios. He has developed his expertise in organisational development and capability, learning and development and change management and culture. 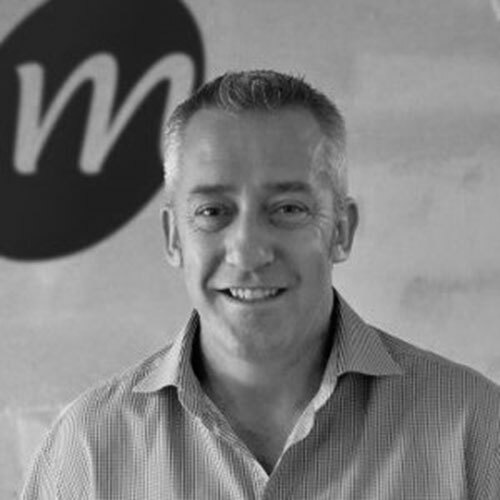 He has over 20 years experience in a wide range of leading customer service organisations across a range of industries including: Insurance, Telecommunications, Leisure & Entertainment, Financial Services, Aviation, Retail & Hospitality, Recruitment and Mining & Exploration. Adrian is an experienced Project and Program Manager with an emphasis on organisational transformation to meet business needs. Adrian has deep knowledge of project delivery, establishing program management offices, strategic program alliance and governance structures and turning around underperforming PMO’s. He has implemented strategy to deliver profitable organisational outcomes through robust project and program management principles. He is a dynamic facilitator of groups to determine opportunities, results and enhanced alignment around outcomes. His core expertise is in the delivery of outcomes. He is exceptionally skilled at managing the schedule, cost and quality of vast array of project and programs. As an experienced manager of stakeholders relationships across Board, Executive and team members, he has key skills in identifying opportunities for improvement in Board and Executive process. 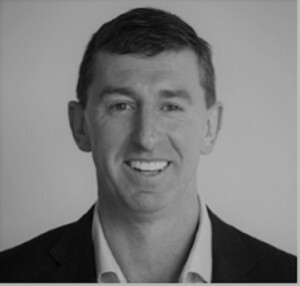 His corporate career include senior change, project and program manager roles with FOXTEL, KAZ Group, TRUEnergy, Willmott Forests, Target Australia and Viatek. Adrian has a detailed understanding of the health system and key entities and breadth of experience spanning other industries including government, finance, insurance, retail, IT and services sector. 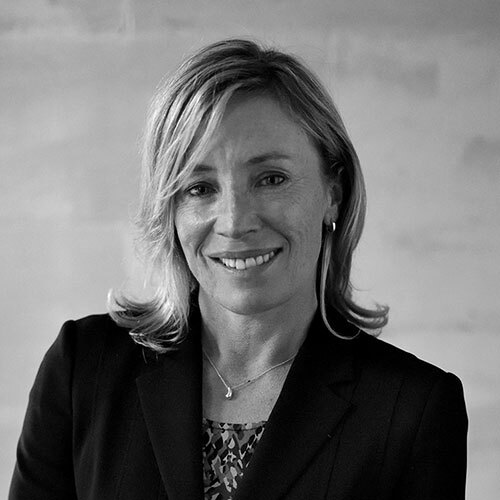 Susie Robinson has diverse experience gained over 20 year in media broadcasting, news & current affairs TV, radio & film production, operational management, education & consulting. 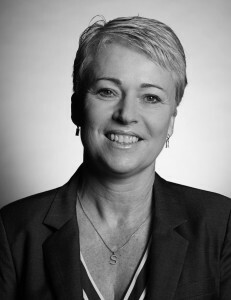 Susie consolidated her career at the Australian Broadcasting Corporation and for 10 years was Executive Producer ABC Radio Sport. During this period, Susie coordinated the national coverage for 3 Olympic Games, 2 Commonwealth Games, each AFL season, The Australian Open Tennis Championships, the Australian Golf season and multiple other sporting events & series. As Executive Producer Radio Sport, Susie recruited & led a team of talented commenters, experts and operations personnel winning multiple sports media awards and many ratings periods. During this period, Susie successfully helped sporting champions transition into life after sport through coaching & guidance in developing on-air media careers. Her core expertise is the ability to work with people to assist them in learning more about themselves and how they work within teams, ultimately enhancing individual and team performance. Susie has also worked with Geelong Football Club as part of their recruiting team for the 2013 and 2014 National Drafts. Ian is a facilitator, consultant and coach specialising in leadership development, behavioural change and culture development. 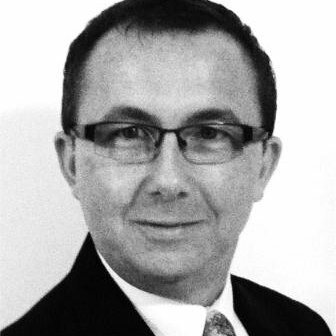 Ian’s professional background is organisational change through behavioural change. He has consulted widely in the private sectors in Australia & globally and has held middle and senior management positions in a range of organisations. 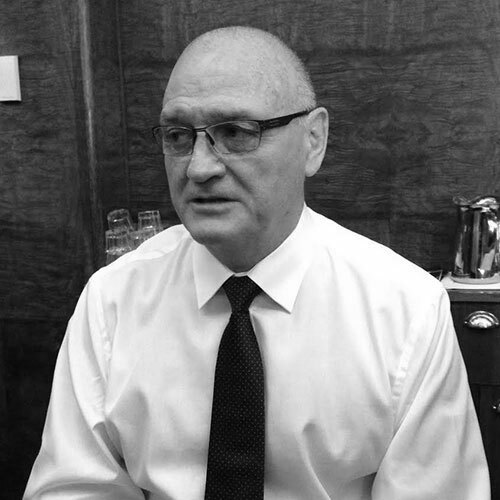 For the last 10 years Ian has been facilitating and coaching around the world in the Oil & Gas Industry. He is now leveraging this experience and success and combining it with his extensive career in pub management & business operations to enhance leadership capability in the hospitality and service industries. Ian has excellent industry knowledge, people management skills, facilitation and coaching expertise with all organisational levels. Throughout his career, Ian has focused on enhancing business performance through people. Sue O’Malley is a senior executive and Non-Executive Director with vast experience in retail, property management and asst management. Originally a marketing specialist, Sue is a seasoned practitioner with broad capabilities including strategy development and execution, proven success in leading multi-disciplinary teams and regions, excellent commercial aptitude and the ability to engage diverse stakeholders at all levels of the organisation. Sue’s personal style is characterised by excellent leadership skills, exceptional interpersonal skills, a commitment to increasing value through sustainable and quality revenue growth, with a focus on innovation. A passion for success, teamwork and love of a fast-paced retail and property environment. Scott is a passionate and widely experienced learning and development professional who thrives on developing professional skills in individuals, teams and organisations, increasing self-awareness and building business confidence. Scott’s extensive consulting career has included instructional design and facilitating technical and non-technical learning initiatives for more than 30 recognisable Australian companies across multiple industry segments including: Banking & Finance, Education & Training Providers, Government Agencies, Law Enforcement, Professional Scientific & Technical Services, Retail & Wholesale Trade and Telecommunications. Self-paced Merchandising Manual and Local Area Marketing Manual for a nationally located, multi-site retail franchise business with over 1000 staff members. Instructional framework for a one-day recruitment workshop aimed at the hospitality industry. Technical training capability framework covering 100+ competencies for 250+ staff working for a Government agency. Facilitation of a nationally-presented Leadership Development program for financial services and property management organisation. Authoring over 1 millions words of IP across multiple training programs, for a consultancy focused on corporate career planning initiatives. 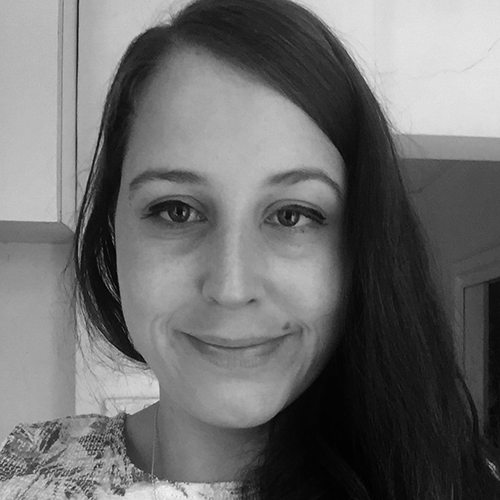 Matilda is a Research consultant specialising in both qualitative and quantitative methodologies with a particular interests in public health and mental health. Matilda’s professional background is in health with a focus on mental health. Matilda has utilised and developed her research skills in her studies of Psychology and Art Therapy. Matilda has excellent research skill, both qualitative and quantitative, allowing her to work both with people on the ground and with data behind the scenes. Matilda specialises in her understanding the role of a person as an individual, within a group and through data. Sarah is an experienced research consultant, experienced in both science and market research. Sarah Shaw brings to OMC Group an extensive range of skills in marketing, communication and data analysis. From her beginnings at the bench as a research scientist, Sarah moved into the field of corporate communications & fundraising for a large public health network. 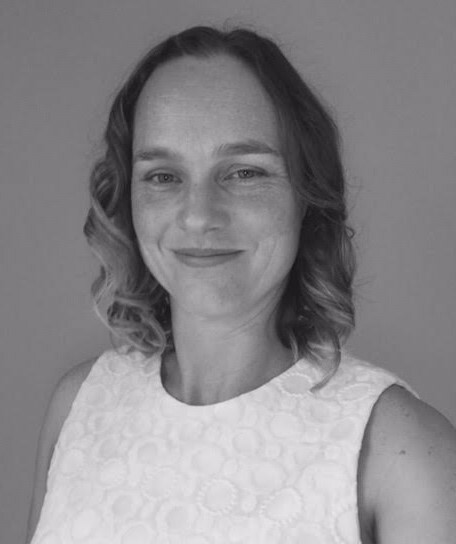 After gaining experience in a corporate marketing setting, Sarah took on a challenging senior research development position at one of Australia’s largest & most respected non-profit organisations before her most recent role as Senior Consultant at a boutique B2B sales team optimisation consultancy. With OMC Group, Sarah focuses on undertaking research and surveys to inform specific projects and supporting the leadership development programs being delivered. Bachelor of Science (Honours in Pharmacology) – University of Melbourne.